This is why Fox paid so much money for TNF rights. 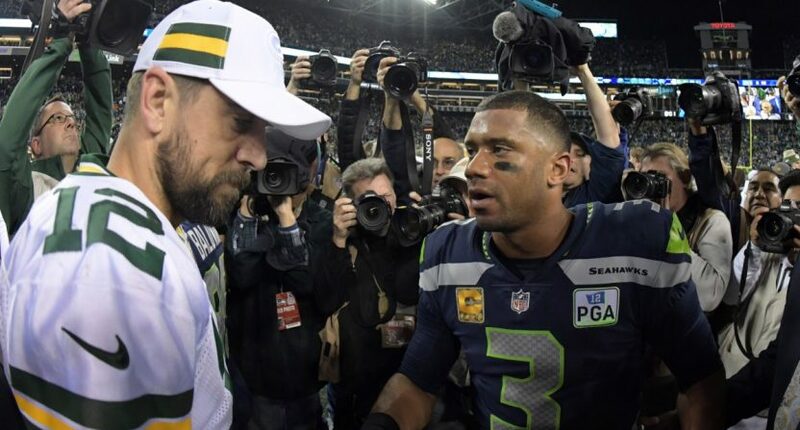 The Seahawks and Packers played a compelling game last night in Seattle, and viewers apparently agreed. The 27-24 Seattle win included multiple scores down the stretch, a cowardly coaching move from Mike McCarthy, and a trademark Russell Wilson touchdown drive to take the lead late in the fourth quarter. The overnight rating reflected the interest, as the game drew a reported 11.9, one of the best marks for a Thursday Night Football game in a long time. Fox is paying more than half a billion dollars a year for Thursday Night Football, but they have primetime inventory to fill, and their renewed emphasis on sports is obviously anchored by their NFL package. Last night’s contest featured two teams battling to stay a part of the playoff picture and it was actually exciting, both things that have been in short supply on Thursday night these past few years. With a week off for Thanksgiving, Fox only has three Thursday Night Football games remaining (TNF disappears after Week 14, replaced by Saturday games in December.) Those contests might not quite measure up to last night’s game, but on the whole this year has been a very promising start to a deal that looks good for both sides.